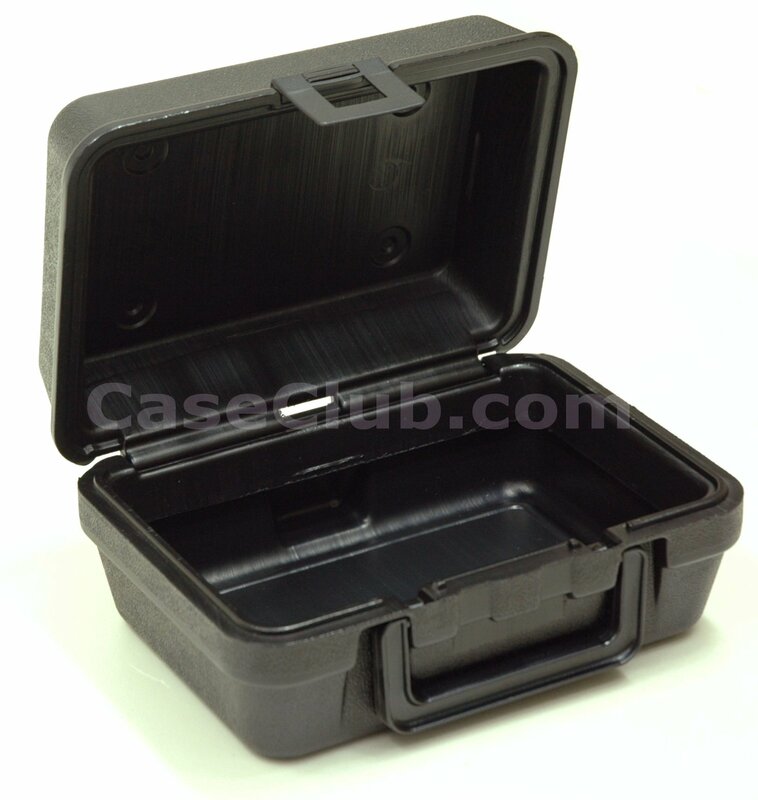 The Case Club CC0211PE case offers waterproof protection for even the toughest environments. 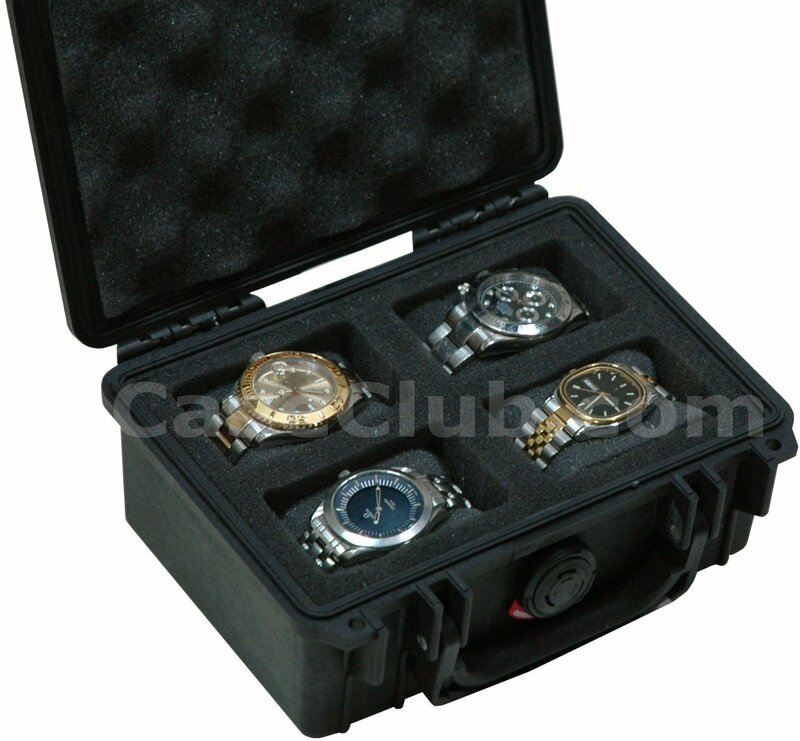 Its small size makes the Case Club CC0211PE case a convenient necessity for a traveler. 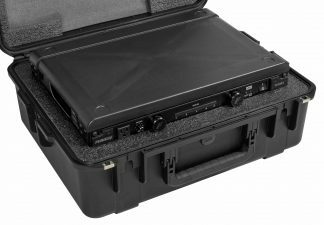 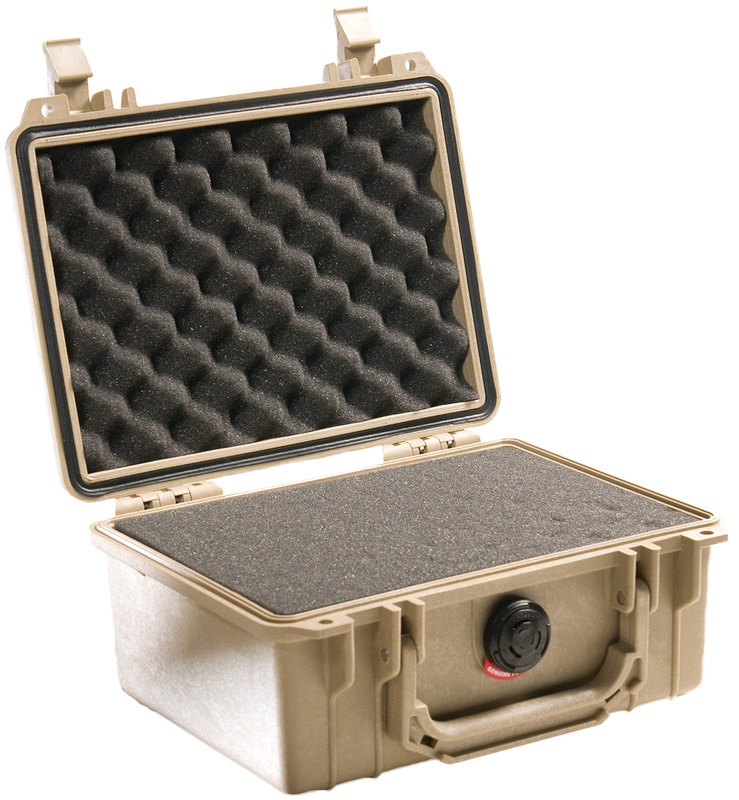 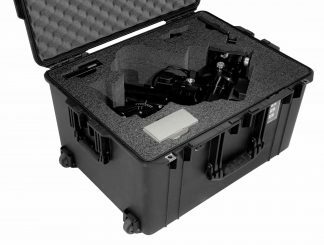 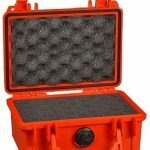 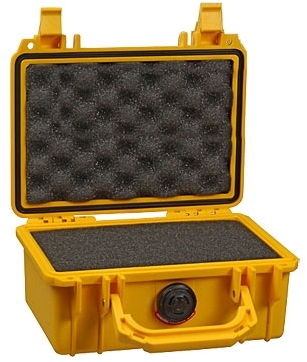 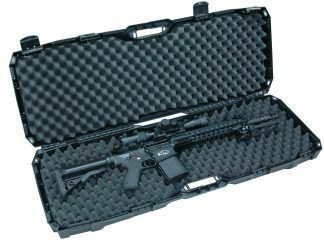 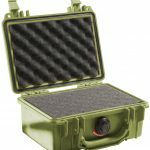 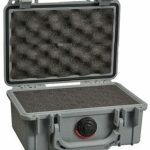 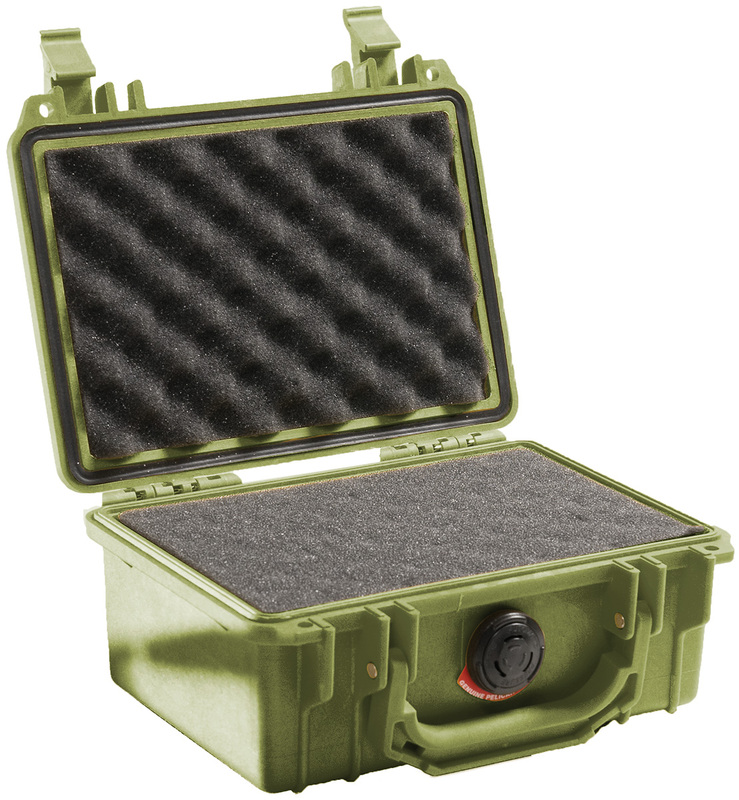 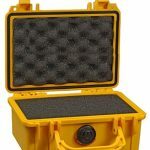 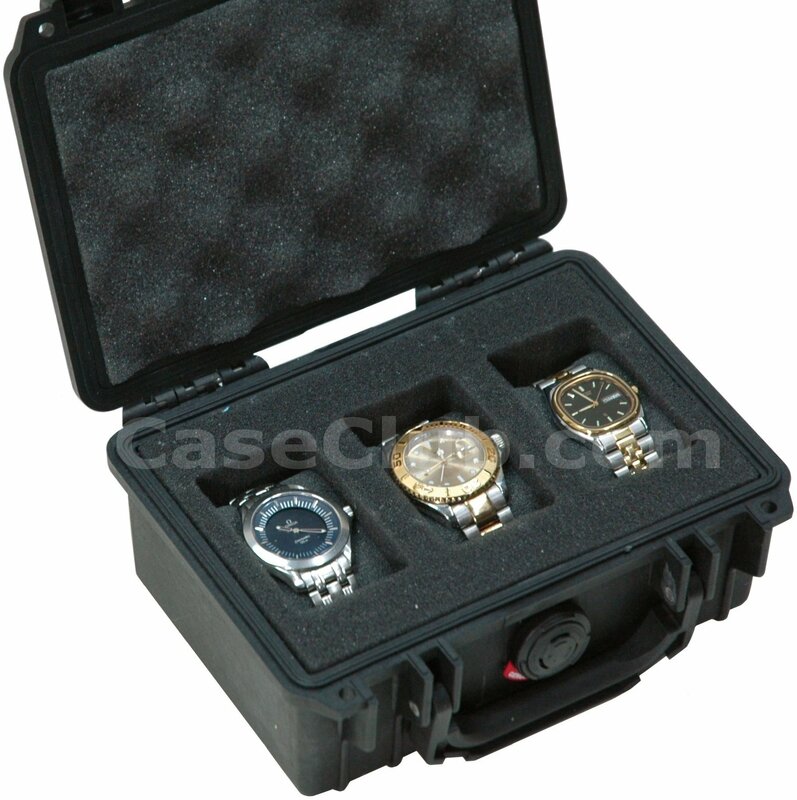 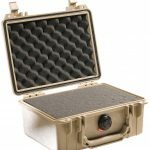 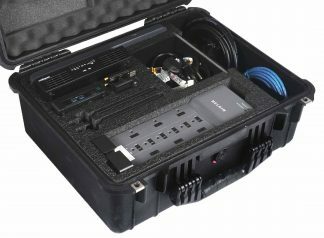 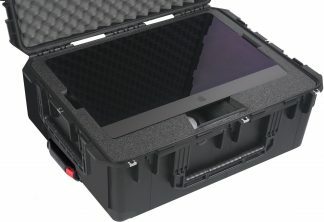 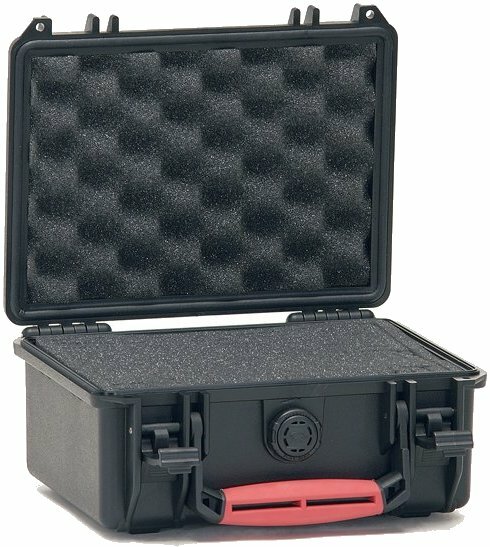 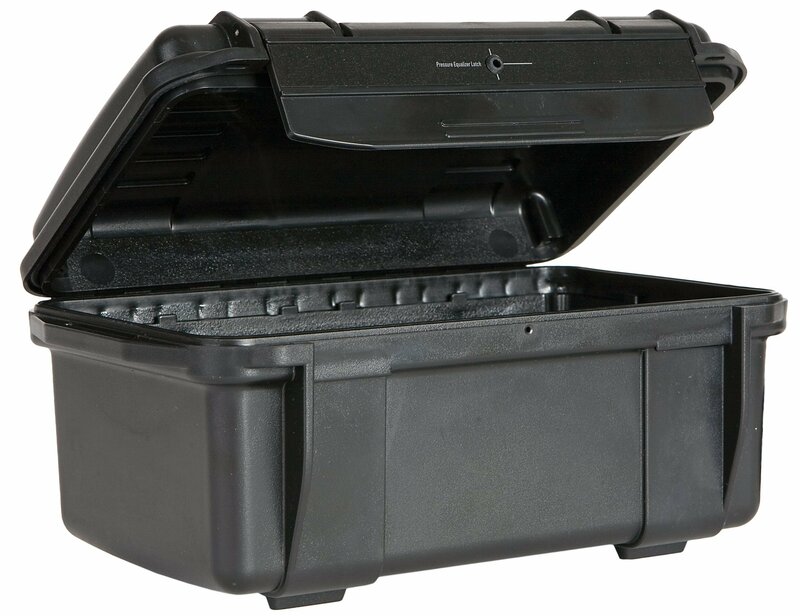 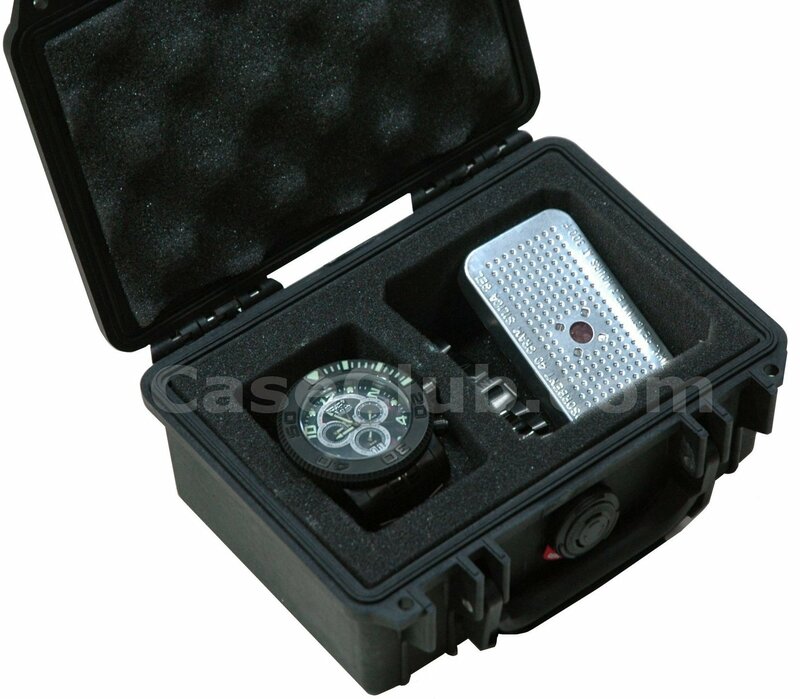 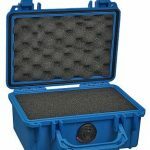 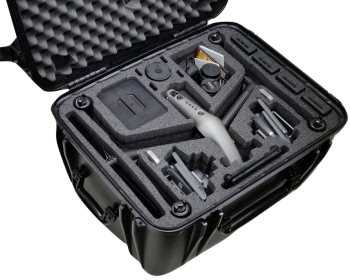 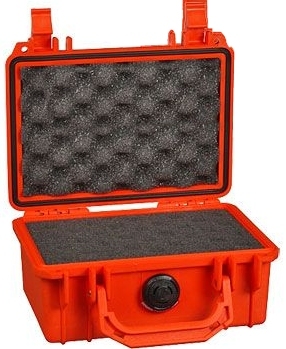 Built for the most extreme conditions the Case Club CC0211PE case has the ability to be submerged and remain watertight. 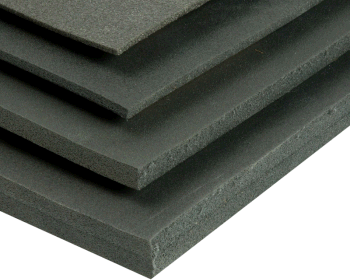 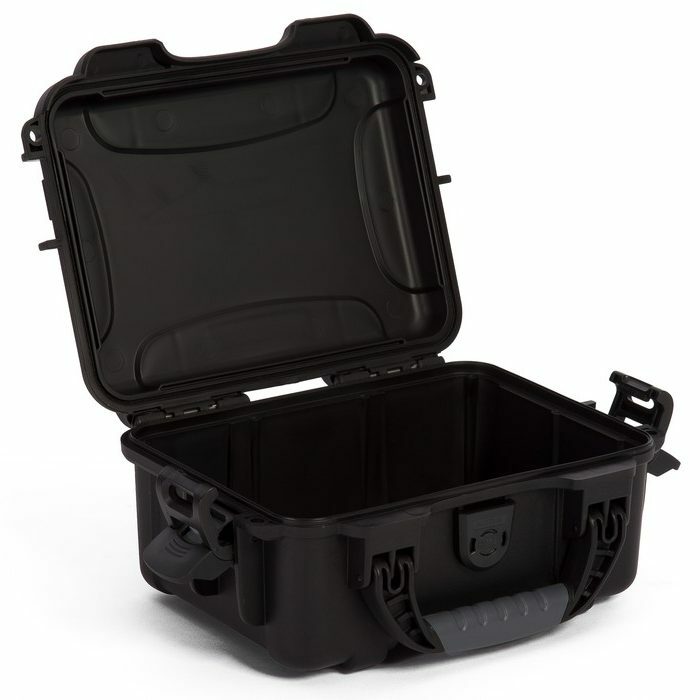 Its unbreakable design will hold up in the most severe conditions. 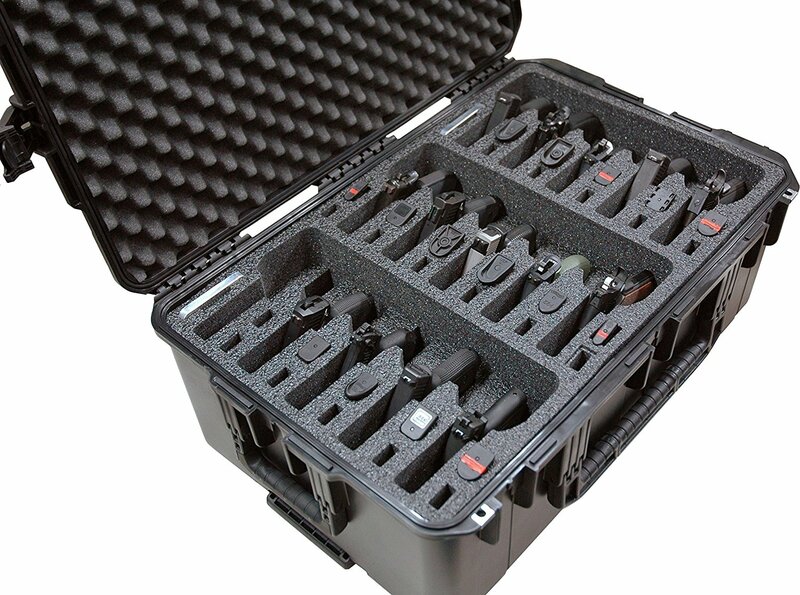 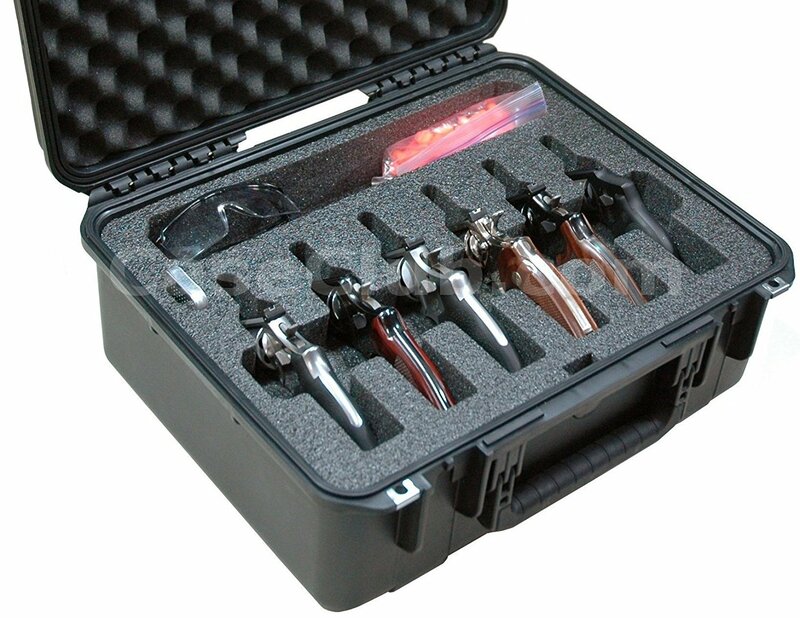 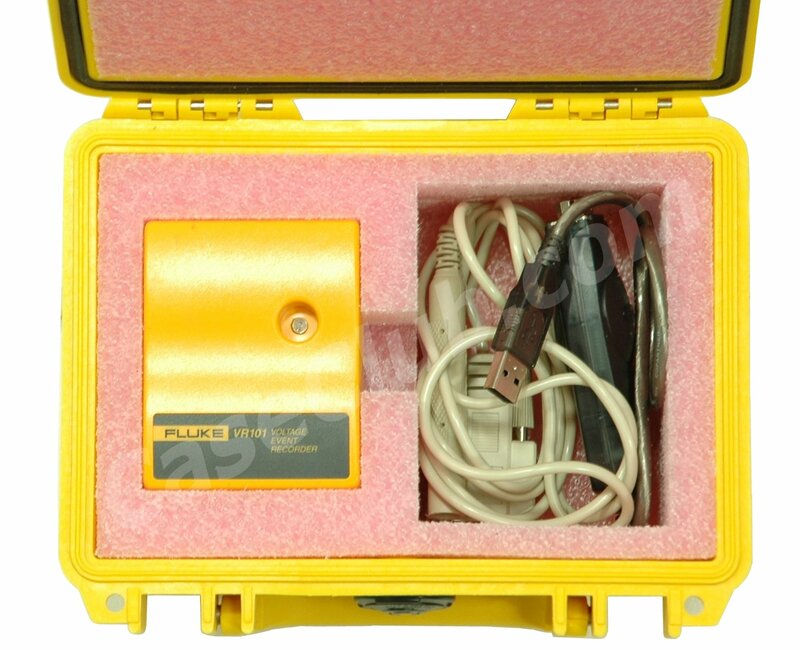 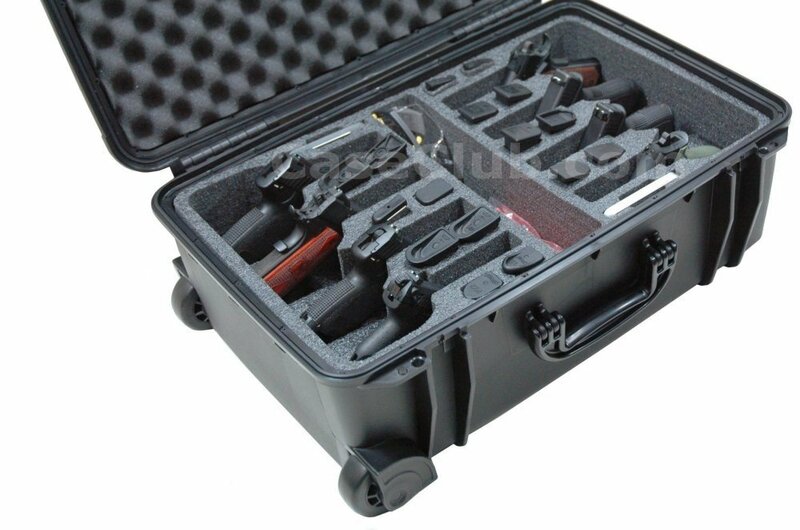 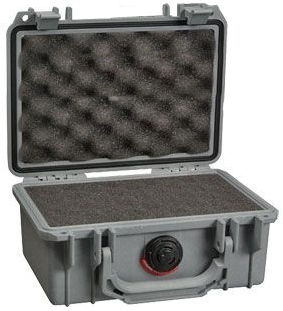 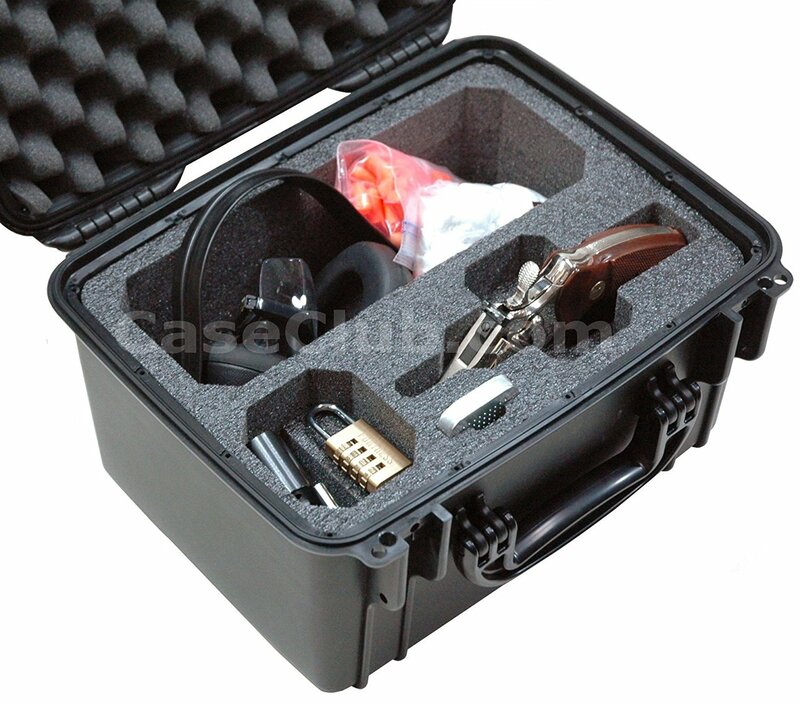 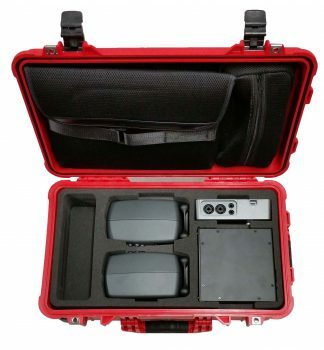 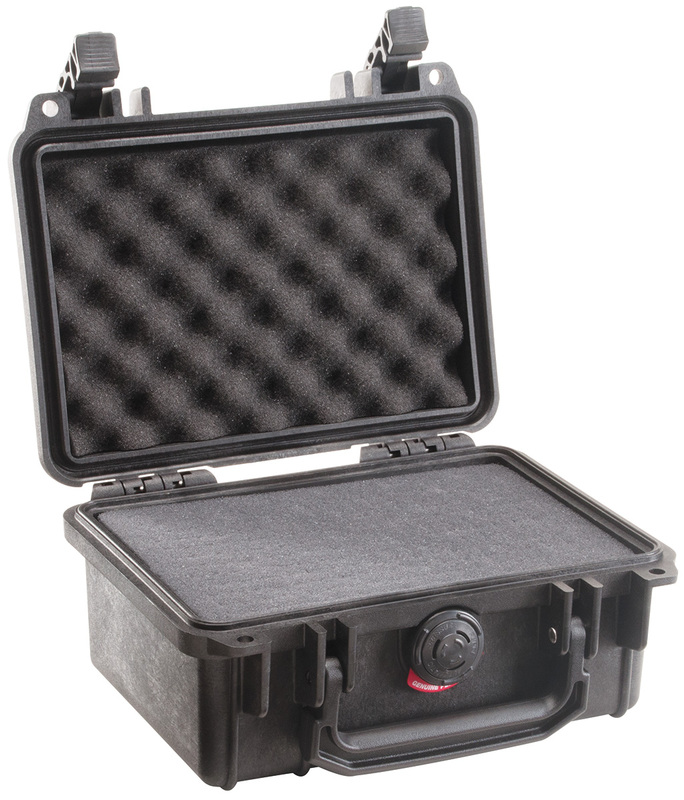 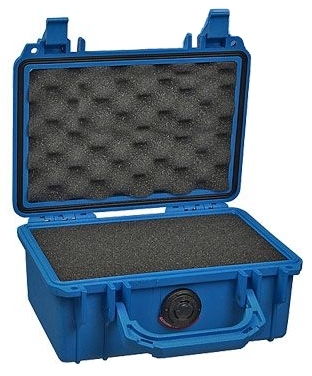 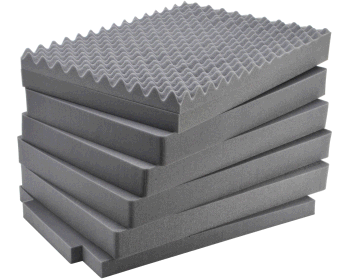 Highly recommended for abusive environments you can trust the Case Club CC0211PE case with your most precious cargo.